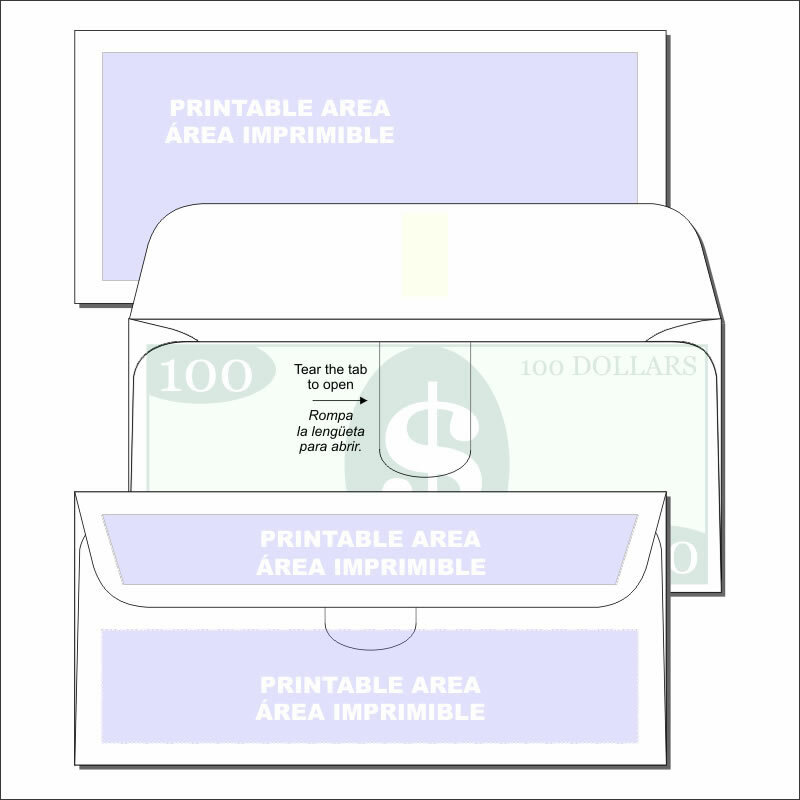 Our envelopes are truly a church treasurer's dream envelope! 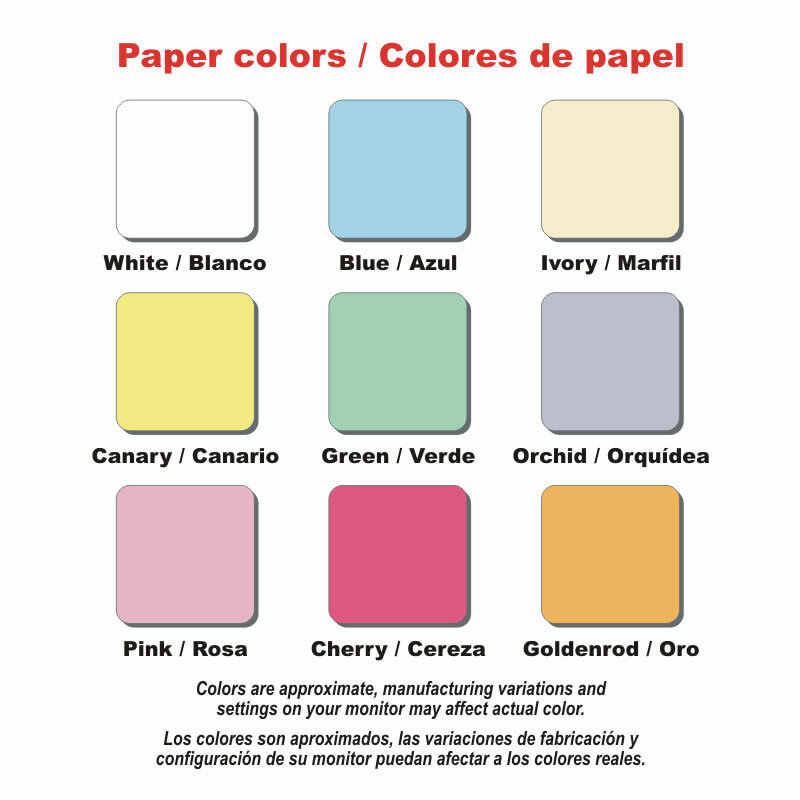 By default the envelopes are printed in black ink on one side of white stock, however many colors of ink and paper are available as well as double-sided printing at additional cost. 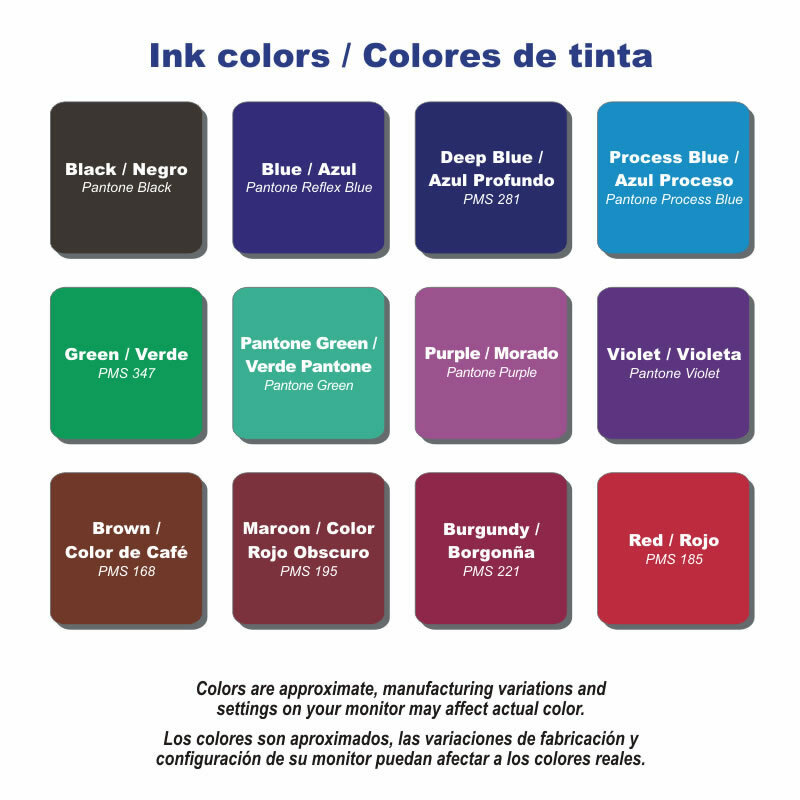 Please contact us for prices. 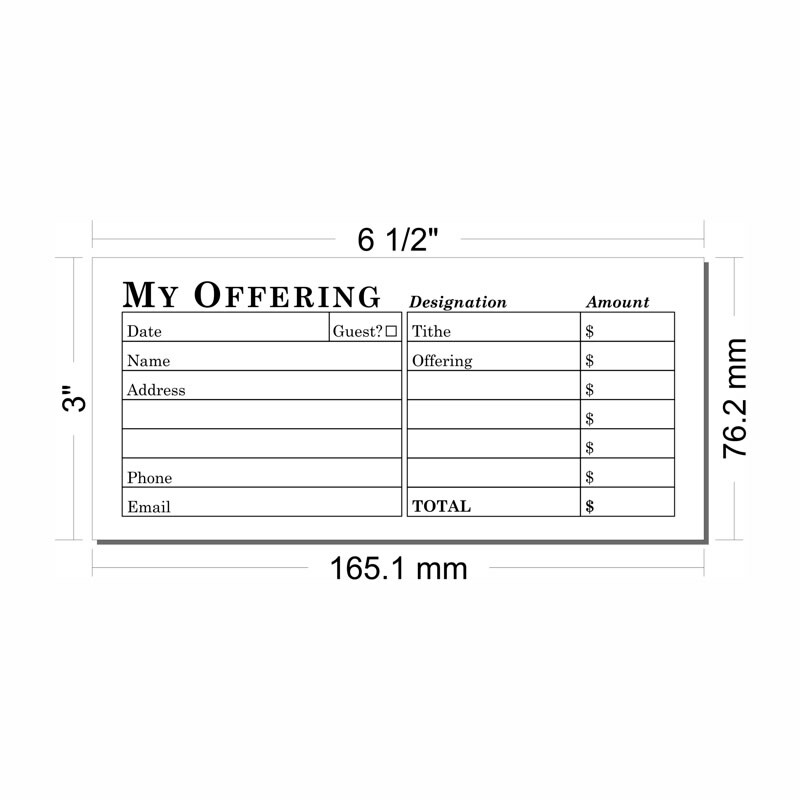 With many fully customizable templates available this envelope is perfect for use as a tithing envelope, missions envelope, pastoral offering envelope, love offering envelope, building fund envelope, Christmas offering envelope, special offering envelope, in addition to use as a general offering envelope. 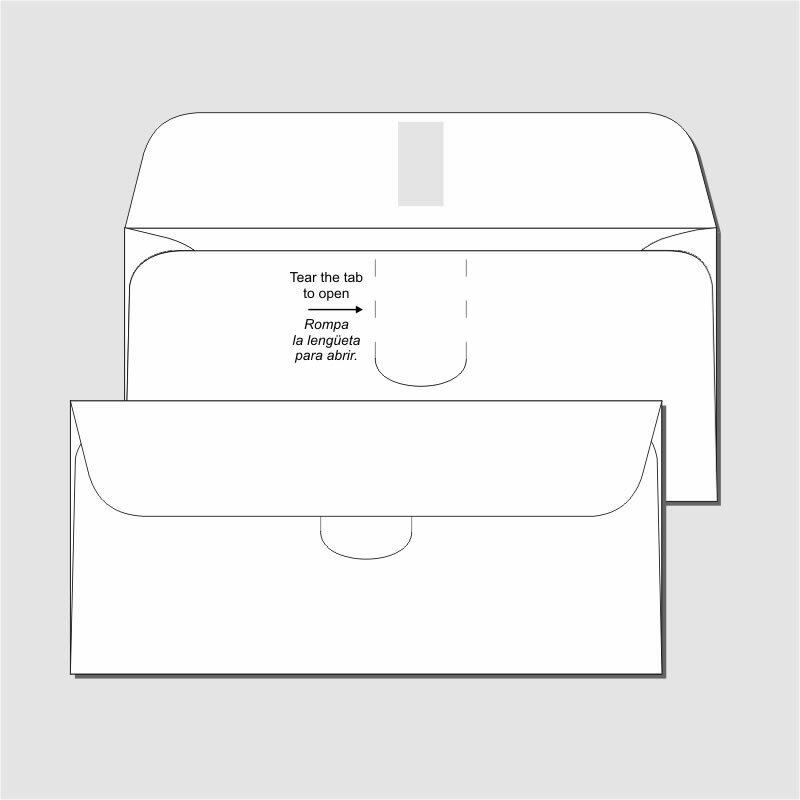 This envelope is not currently available as part of a boxed and/or numbered set.